Liqui Moly Leichtlauf High Tech 5W-40 is a state-of-the-art, lightweight high-end engine oil for yea..
Semi-synthetic high-performance low-viscosity motor oil with advanced additive technology. It is sui.. Extra wear protection through MoS2 solid lubricants. Semi-synthetic low-viscosity motor oil. For th..
All-year oil for gasoline and diesel engines. Tested safe with catalytic converters and turbocharger.. 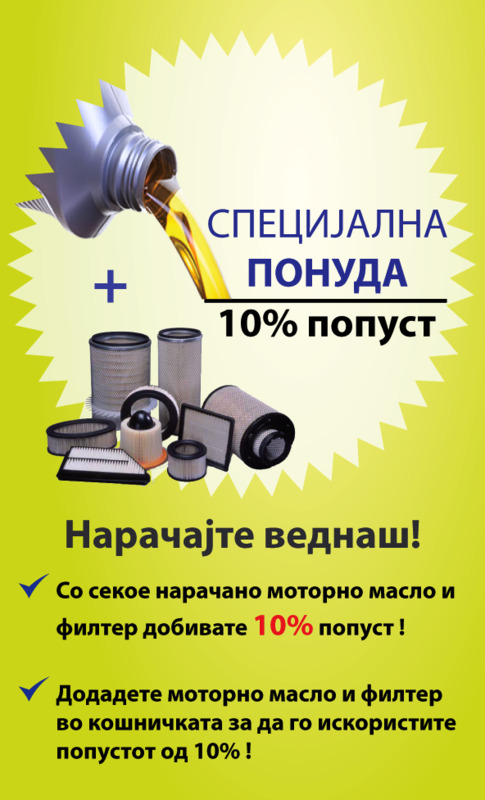 Synthetic technology low-viscosity motor oil with extremely high performance reserves. With outstand.. The high-tech low-viscosity motor oil based on synthetic techno logy, the Longlife 3 generation, tak.. Especially suitable for Peugeot, Citroën, Honda, Toyota and Fiat. High-tech low-viscosity motor oil ..